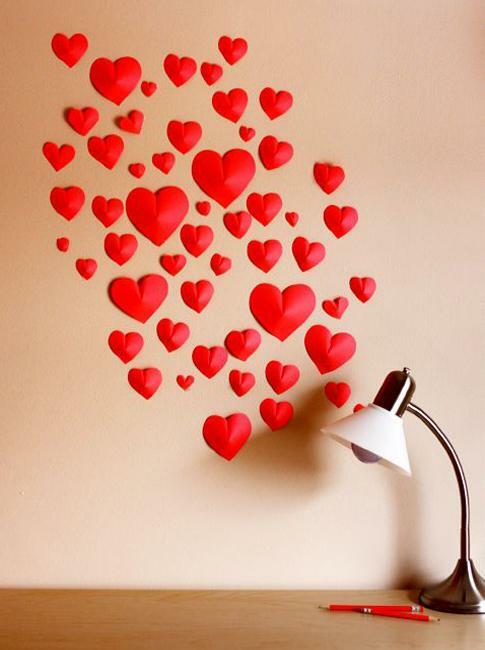 3d hearts decorations look beautiful, original and contemporary. 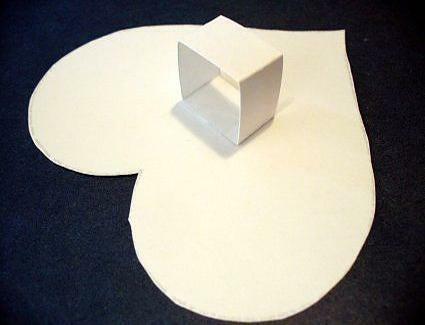 Even inexpensive and small Valentine’s Day presents in 3d heart-shaped gift boxes seem very special, unique and precious. 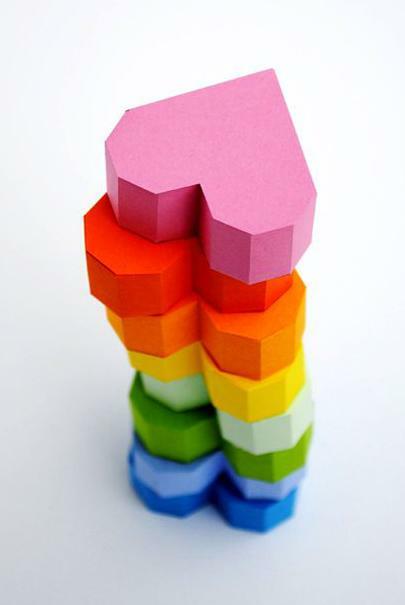 Lushome shares two incredible Valentines Day ideas to inspire its readers to make colorful hearts decorations or small gift boxes in gorgeous shapes and enjoy simple paper crafts with kids and friends. These delightful Valentine’s Day ideas are simple and easy. 3d designs bring fun and offer terrific craft ideas for kids and adults. 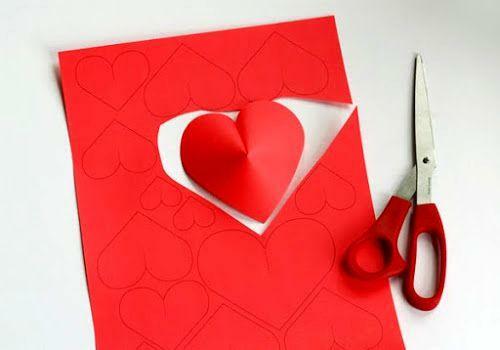 Recycling paper for crafts and handmade hearts decorations for the February, 14th can turn the romantic day into a Green holiday. Pink, red and purple colors, hearts decorations and smiles make Valentines Day exciting and pleasant. Creative paper crafts, symbolic heart shapes, and beautiful colors increase the effect of the romantic holiday, add joy and happiness to your home, and delight your loved ones. Simple ideas for recycling paper make the handmade decorations eco-friendly, original, warm and modern. 3d hearts ornaments improve the appeal of ordinary Valentine’s Day cards and add contemporary accents to home decorating. They can work as unusual and novel greeting cards when you add a personal note. 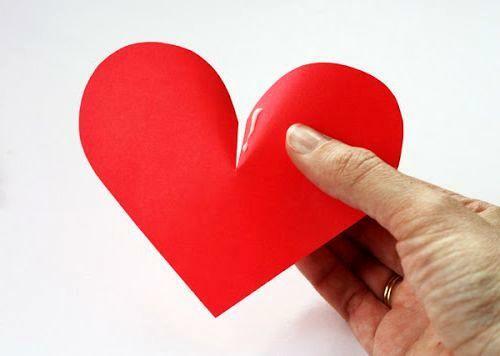 All other ideas look terrific with versatile, charming, colorful, homemade 3d hearts. Pink, red and purple colors of 3d hearts can brighten up your window decoration, chandeliers, candles centerpieces, and doorway garlands, add charm to wall decor, and create little surprises for your loved ones on Valentines Day. Clever and cheap ideas are fascinating and charming. 3d paper crafts and simplified origami designs look remarkable and beautiful. 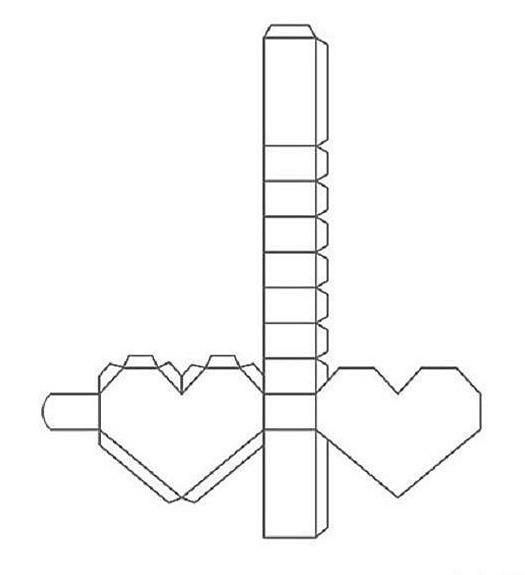 Here are two Valentines Day ideas to make 3d hearts decorations and heart gift boxes that provide fabulous inspirations for inventing something unique and exciting for your Valentines. The easy to follow tutorials demonstrate how to make hearts decorations and small gift boxes, giving you ideas for fabulous room decorating your room and presenting Valentine’s gifts.